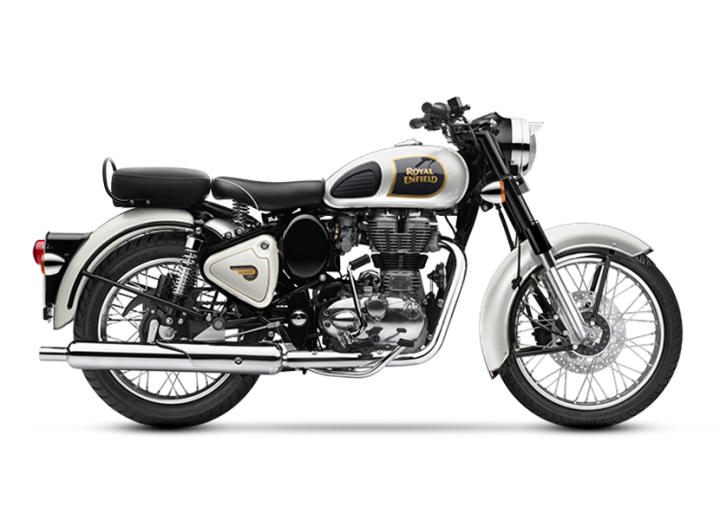 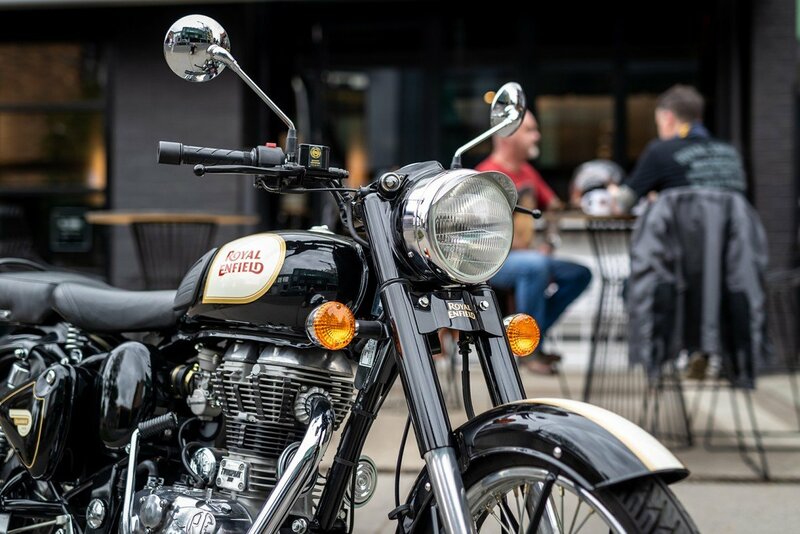 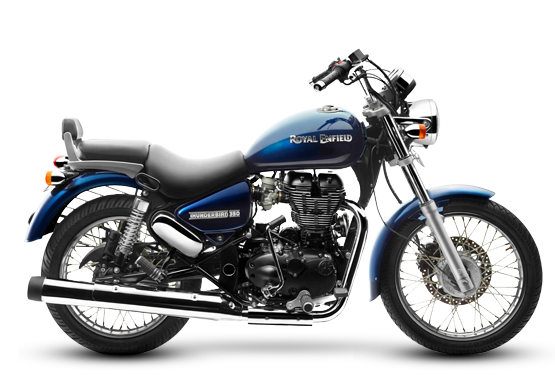 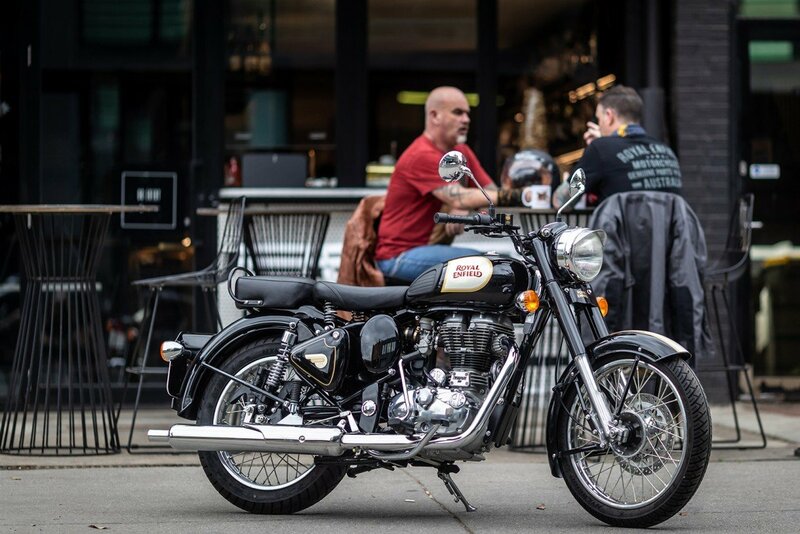 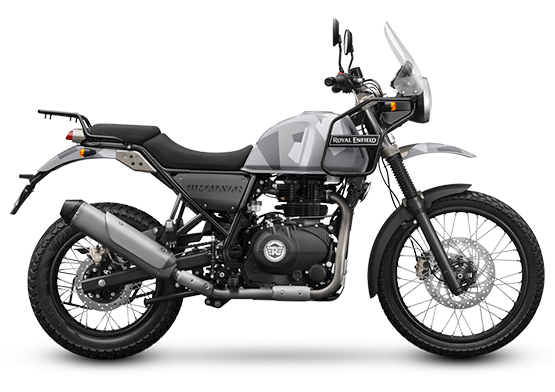 Fitted with a 350cc engine and clothed in a disarmingly appealing post war styling, this promises to be the most coveted Royal Enfield in history. 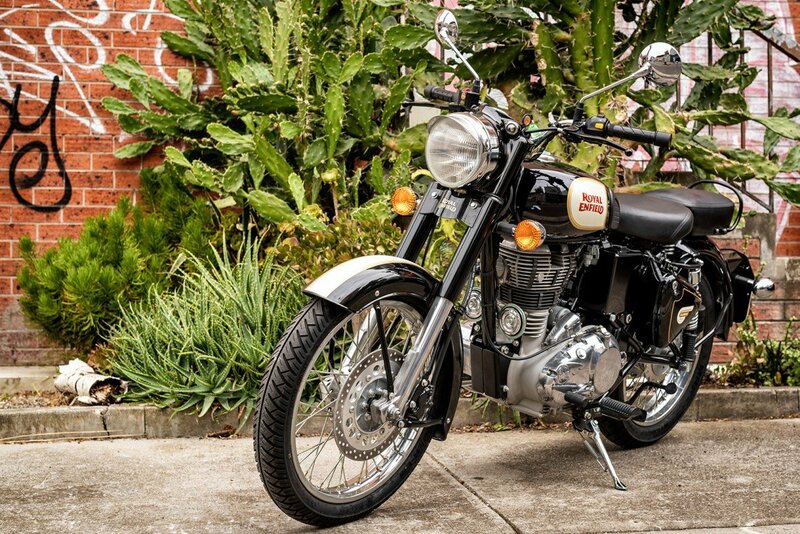 The view is simply better when you are astride a Royal Enfield Classic 350 – whether moving or still. 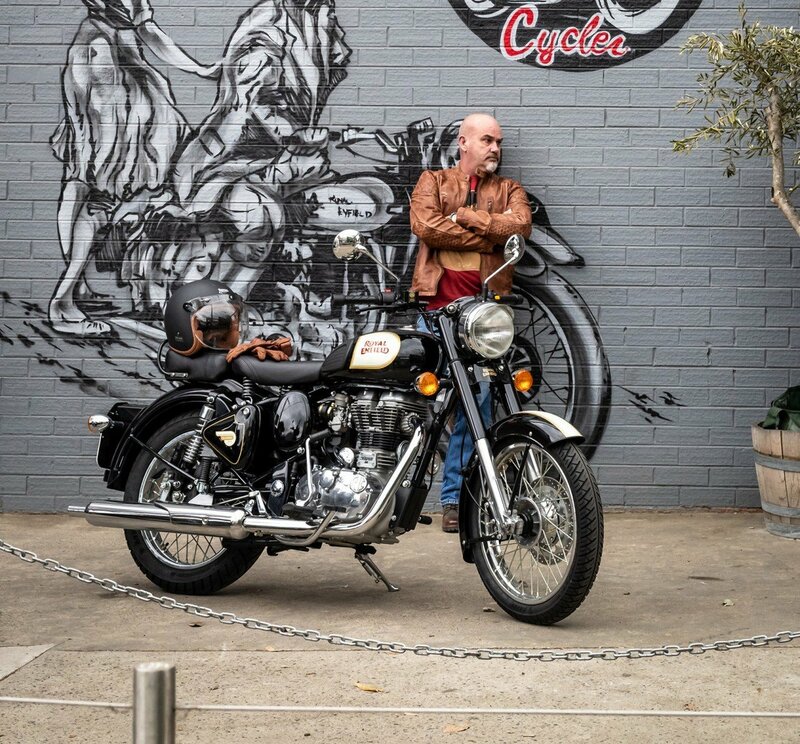 Nothing more to be said. 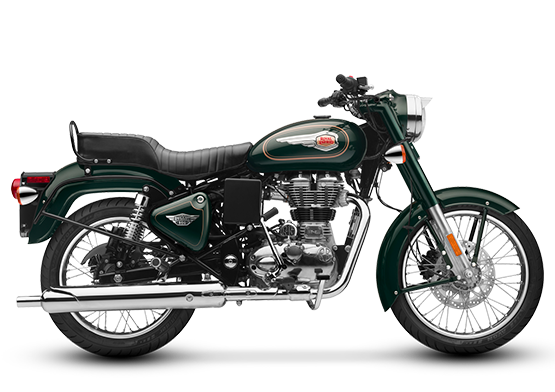 Single cylinder, 4 stroke, aircooled, electronic fuel injected 350 cc engine, 280 mm disc brakes with 2 piston callipers for the assuring stopping power, One touch electric starter for ease, 19 inch wheels front and rear add stability. 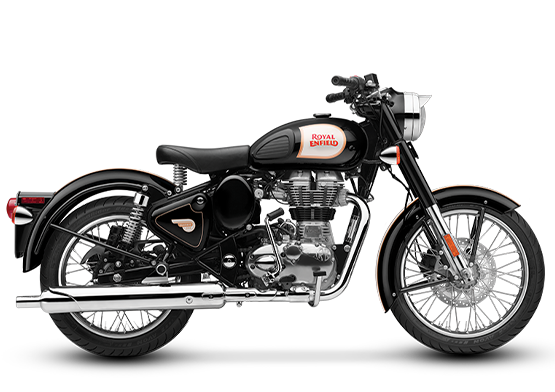 Whether riding through city streets and lanes or riding through plains, with its legacy and time-tested performance, this is a machine you can count on. 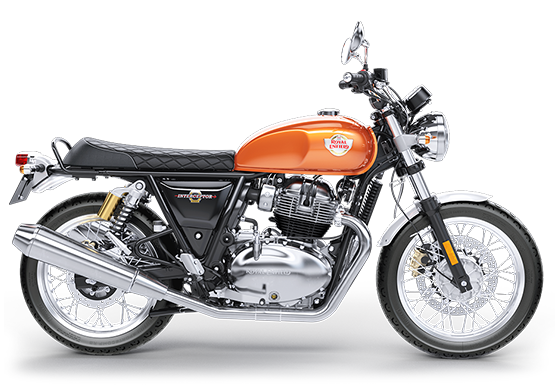 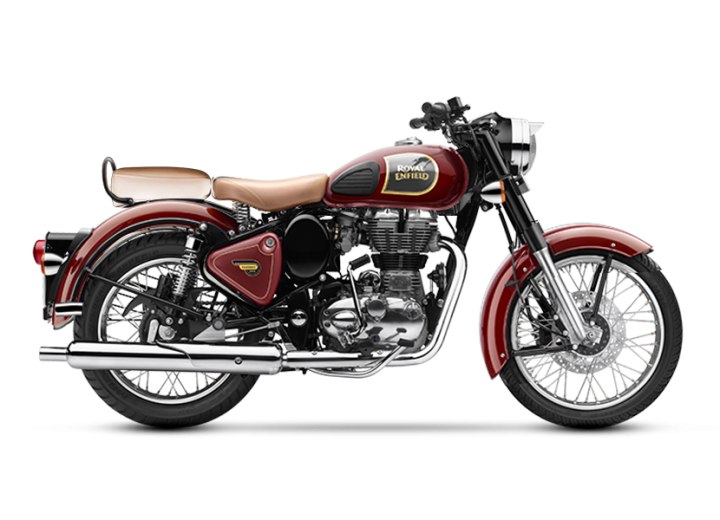 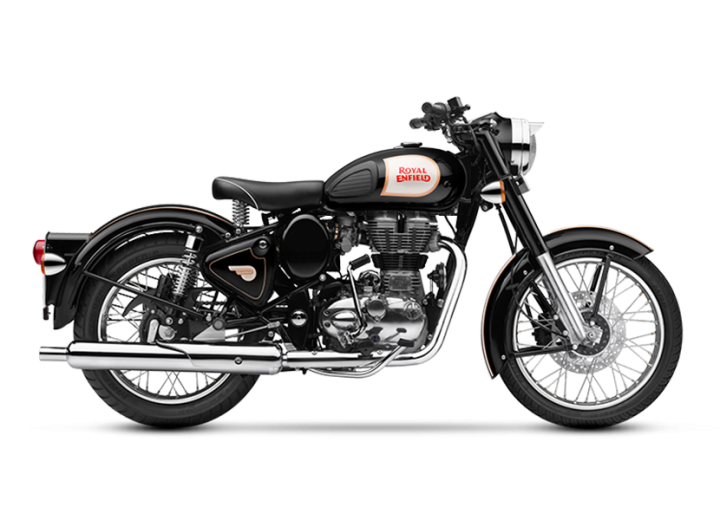 A 350 cc fuel-injected engine make the Bullet a modern blast-from-the-past in the best possible way. 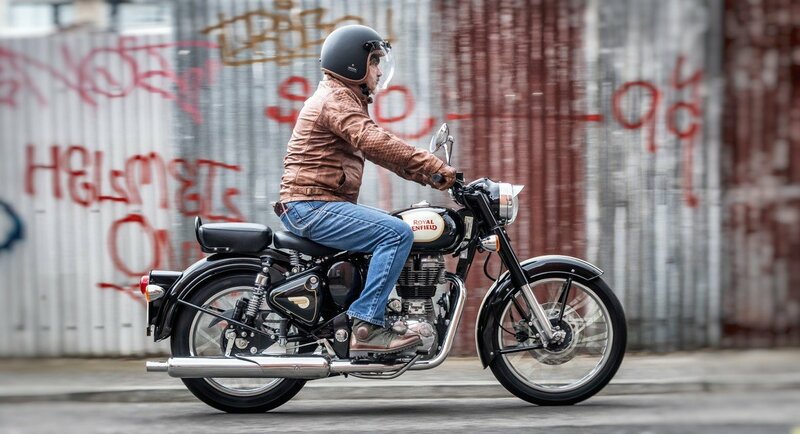 In a world which is all about how fast you can go, maybe it’s just about going.